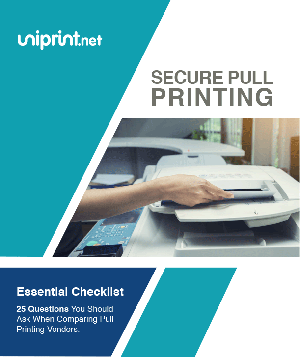 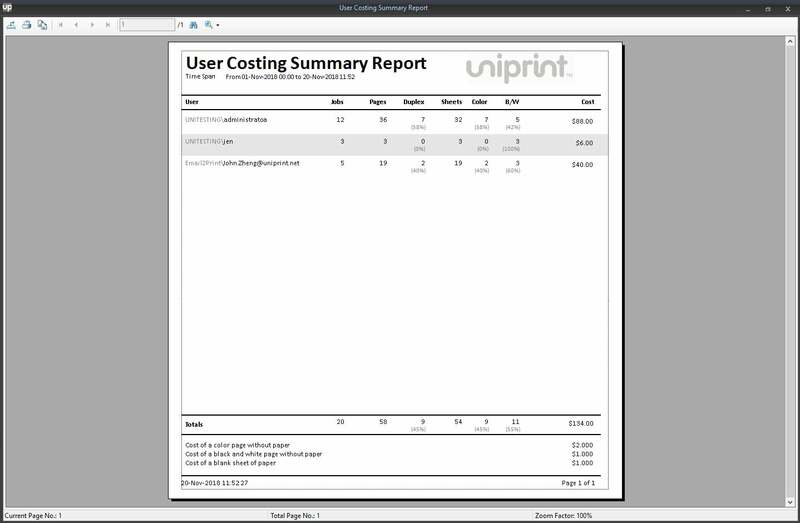 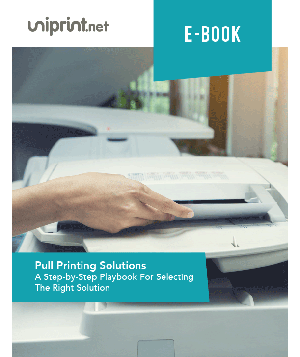 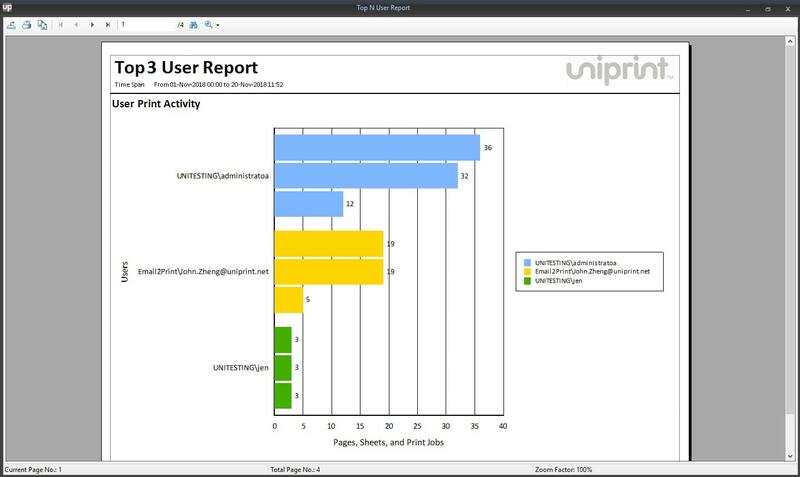 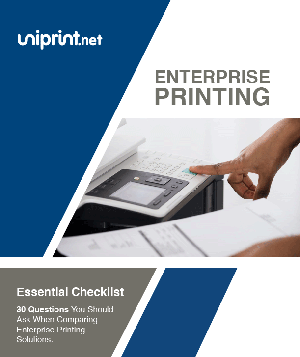 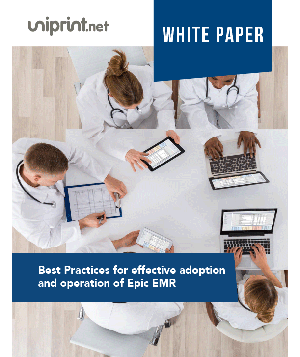 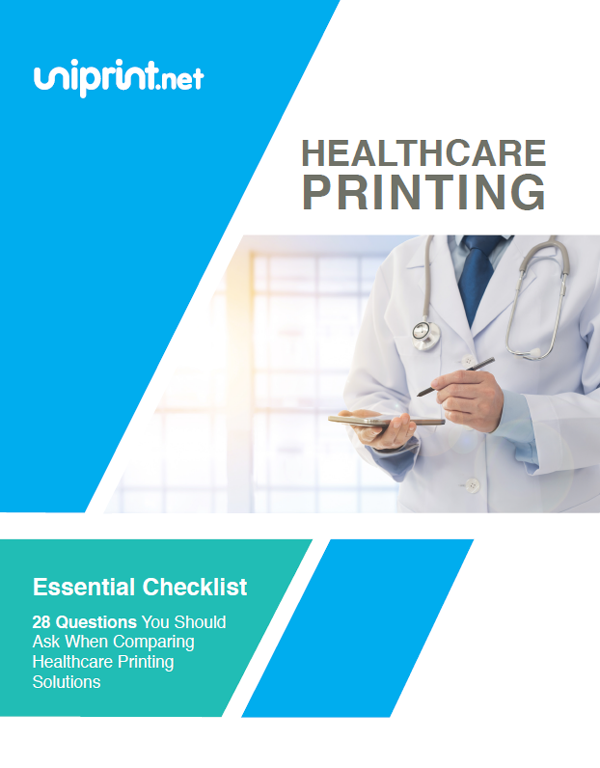 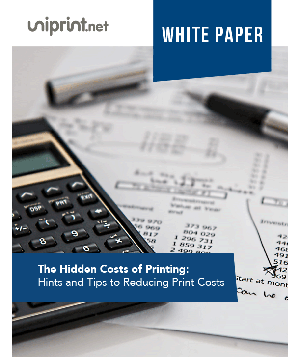 UniPrint’s enterprise print tracker tool, which are deployed through UniPrint Infinity’s Statistics & Archiving Module are just two features that can be used to help your enterprise environment accomplish cost-saving goals by reducing printing waste. 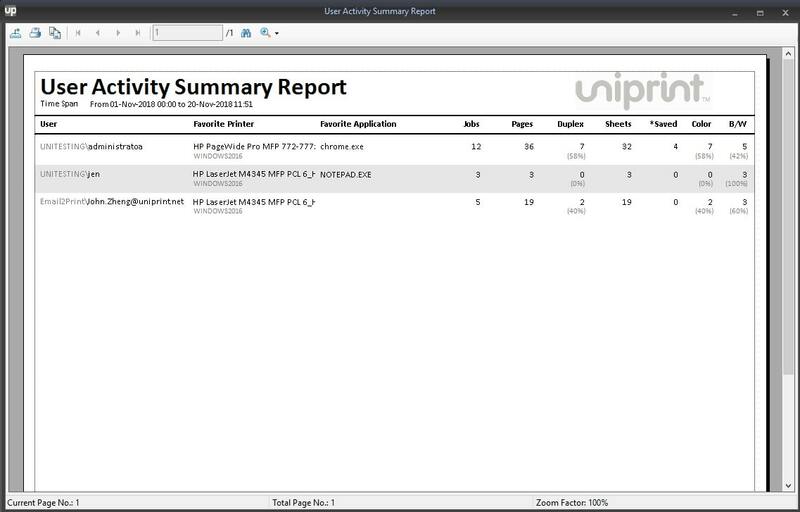 The print statistics & archiving tools from UniPrint Infinity, allows print data and actual PDF copies of print jobs to be archived into a database. 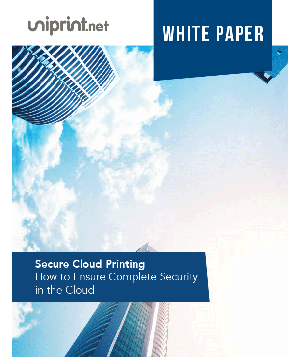 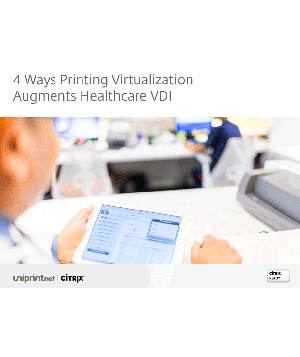 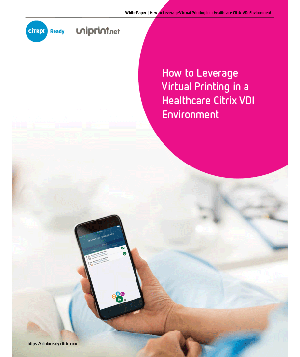 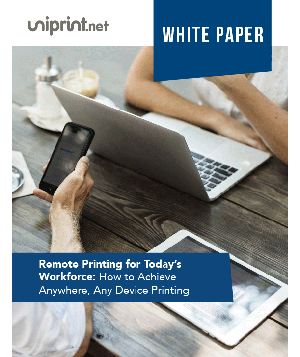 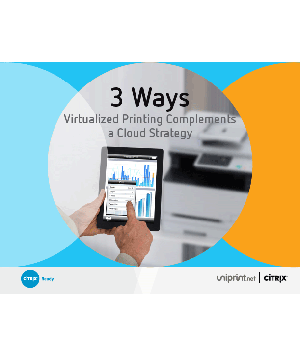 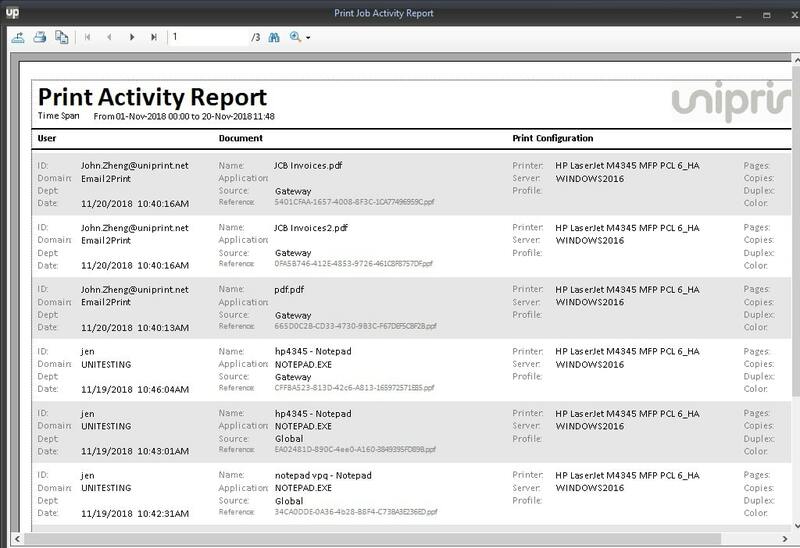 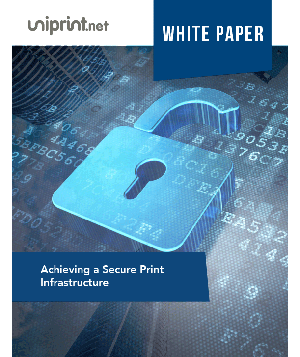 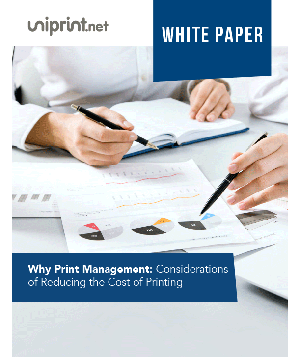 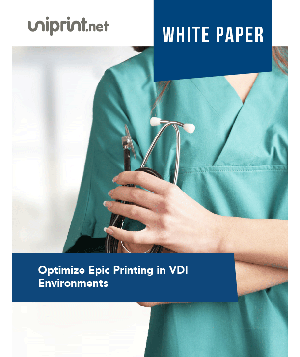 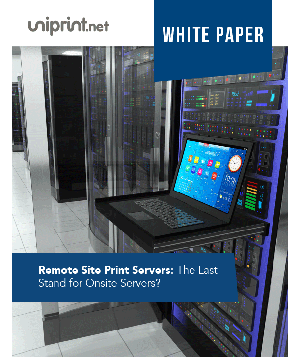 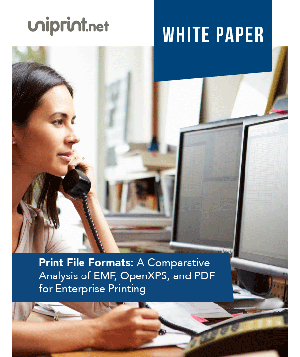 This allows you to create detailed printing reports across your network for budgeting, archive copies of print jobs in easy to use PDF- format for security or regulatory compliance, user tracking & security monitoring, provide cost data for budgeting departments or eliminating under-utilized printers, monitor the who, what, where, and when information of printed pages, and optimize your print infrastructure to reduce waste.